Uber has agreed to a deal with Volvo to buy thousands of cars in order to prepare a fleet of driverless cars. Even though no one knows what the future of self-driving cars is but what we know is that the major players in the game are striking partnerships for the time to come. 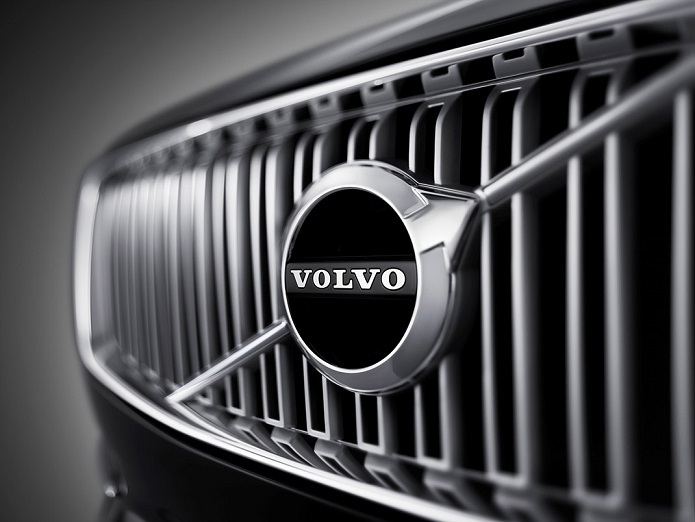 That’s right, Uber has agreed to buy 24,000 sport utility vehicles from Volvo Cars. So let’s dive in to see some more details on the subject. The company has managed to use Volvo’s flagship 100 XC90 SUVs which will be equipped with its autonomous technology. However, at this stage, the self-driving system to be part of the Volvo cars is under development by Uber’s Advanced Technologies Group. If the company manages to buy 24,000 cars, it will be Volvo’s largest order and one of the biggest sales in terms of sales in the industry. The XC90 is priced at $46,000 at U.S dealers and will be delivered between 2019 to 2021. Uber’s initiative to purchase 24,000 speeds up the process to replace human drivers. Uber’s move will definitely boost sales at Volvo’s end and also aid in keeping the costs low at the Chinese-controlled group’s own plans for 2021 considering fully autonomous cars. In addition to this, Volvo engineers have been closely working with Uber in order to manufacture a baseline vehicle with driverless technology built in. Uber would then have the ability to augment the technology as per its needs. Volvo, on the other hand, can then use those cars as part of its own offering in the future. The deal was struck between the two companies on a $300 million alliance Volvo announced with Uber the year before. It focused on the collaboration of car designs and financing integrated with the self-driving system. This is due to the fact that the driverless cars require a different method of braking and steering. The company has also been testing the self-driving prototype Volvo car for more than a year now. It worked as a safety driver would sit in the front seat in an attempt to intervene if something goes wrong. The tests are being conducted in Tempe, Arizona, and Pittsburgh. Uber said that anyone in the industry could potentially “deploy its tech”. While the step has been taken in the right direction, the company did not unveil the final estimates for when can we expect it to introduce driverless cars. 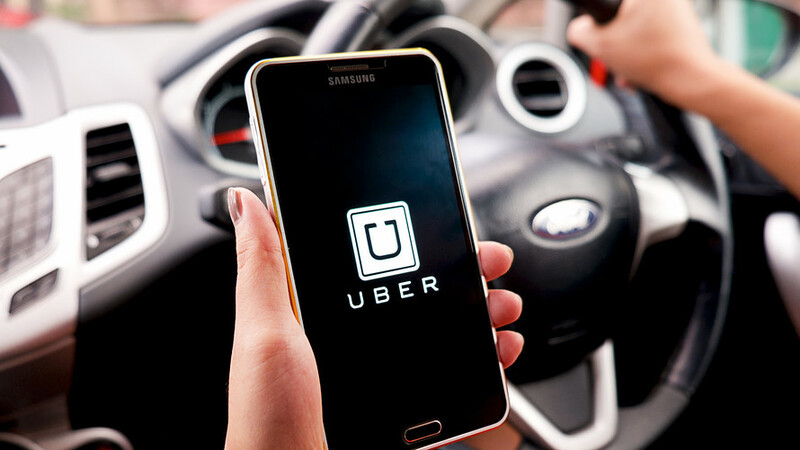 Uber also pinpointed that people using hand signals and eye contact to negotiate traffic as one of the key challenges that need to be overcome in the autonomous industry. There will be more to the story, so be sure to stay tuned in for more details on the matter. As for now, what are your thoughts on this? Do you think Uber made the right call purchasing 24,000 self-driving vehicles from Volvo? Share your views with us in the comments section below.